Starred in six different sports and was voted Canada’s best athlete of the first half-century. 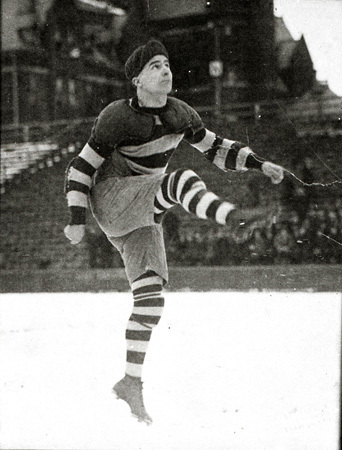 Was the main force behind the Argo’s 1921 championship team, scoring 14 TDs in six regular season games and 15 points in 23-0 Grey Cup win over Edmonton. Became a member of Canada’s Parliament and was inducted into the Canadian Football Hall of Fame in 1963.